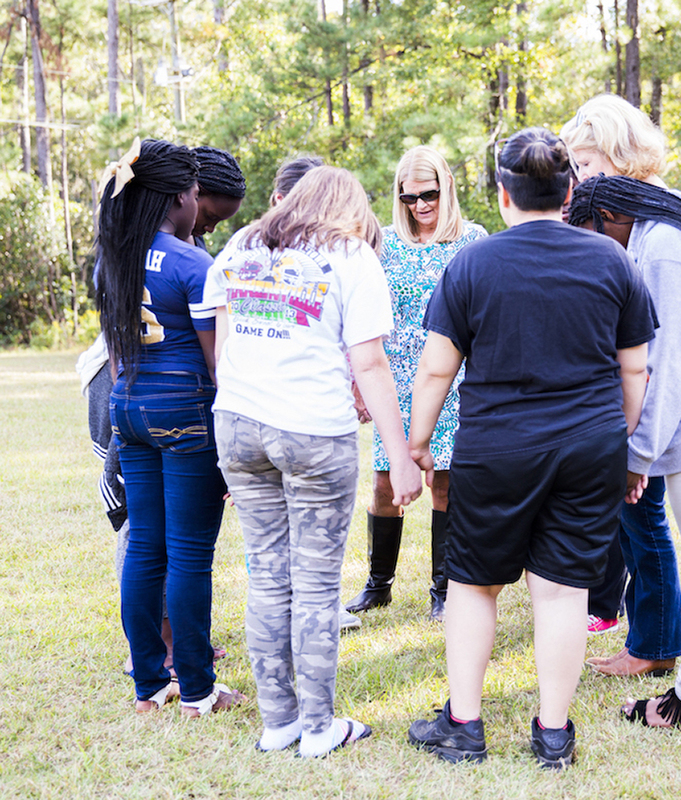 Since its inception in 1903 as a mission of the United Methodist Women, The Vashti Center has worked with children and youth with a variety of challenges. We are in a covenant relationship with The United Methodist Women – National Office. This relationship ensures that we provide an all-inclusive spiritual element that comforts wounded souls whom God has entrusted to our care. It allows our faith in humanity and in God’s infinite goodness to shine through. fulfill our mission daily by helping children, youth andfamilies overcome destructive behavior patterns andfamily dysfunction. 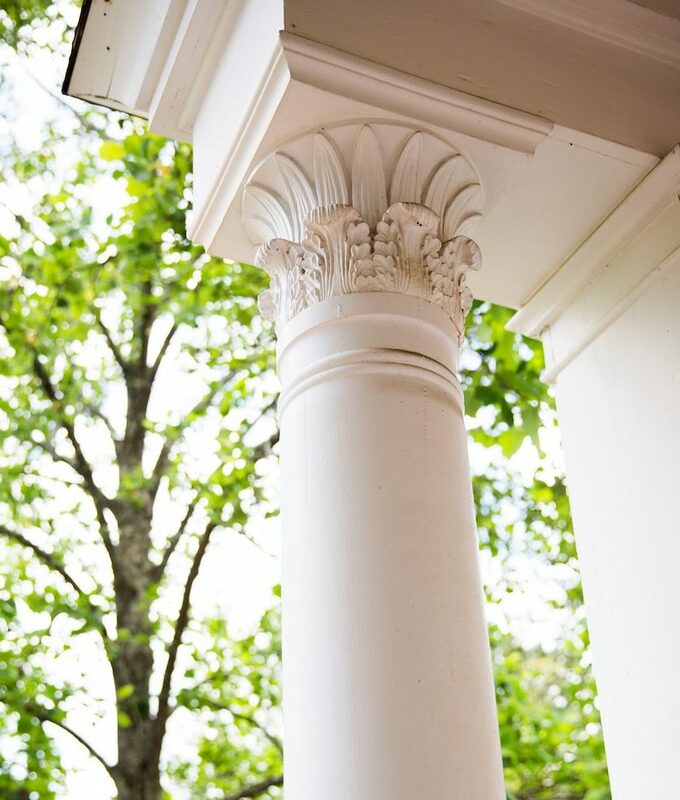 Whether the struggle is drug addiction,depression, anger, fallout from divorce, loss of a loved one,or breaking the cycle of physical and emotional abuse,Vashti is a place to which families can turn to find solace,restoration, and hope for a better life. We are devoted to helping children – building trust and promoting an environment that allows for growth and healing. As an agency we adhere to strict policies and guidelines regarding the privacy of those we serve. In order for there to be treatment, there must be trust. We operate from a place of peace and compassion. Many of those in our care have come from trauma and upheaval. We are a port in the storm. Down to the butterfly in our logo, our mission is to help children experience rebirth and the joy of renewal. 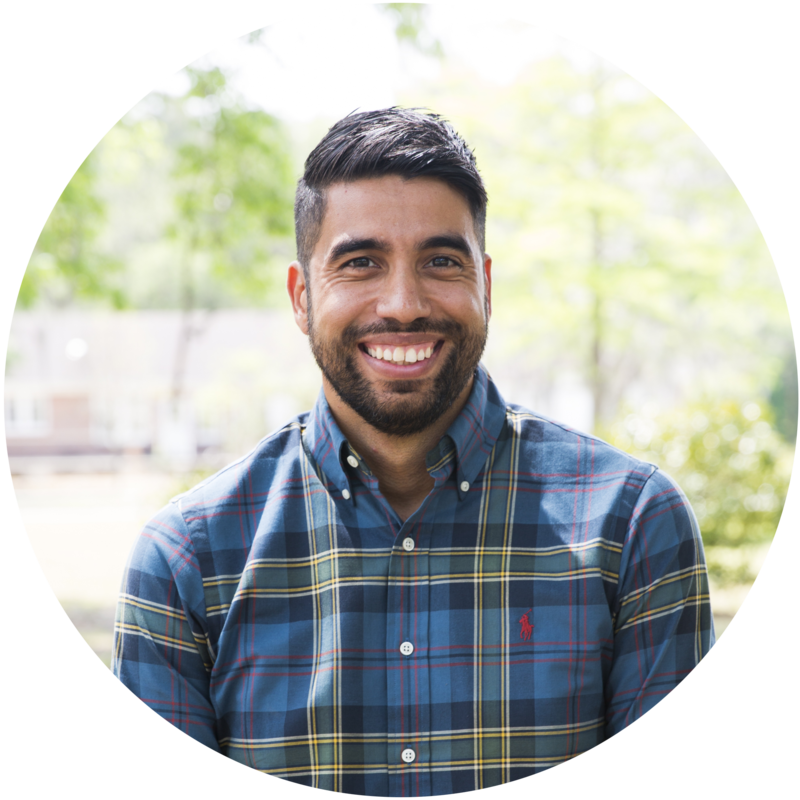 Elijah Miranda joined the Vashti Center in January 2017. He was previously the HIV/AIDS Program Director for the Southwest Public Health District. Prior to that, Elijah served as Senior Health Educator at the Mount Sinai Adolescent Health Center in NYC. While there, he received his Master’s in Public Health from Hunter College. He holds a Bachelor’s Degree in Health Promotion/Behavior from UGA. Elijah is also a Master Certified Health Education Specialist. Arlisha received a Bachelor’s degree in Biology and then completed an internship at the University of Colorado Health Sciences Center. She holds a Master’s degree in Human Services is currently pursuing her Master of Divinity degree. 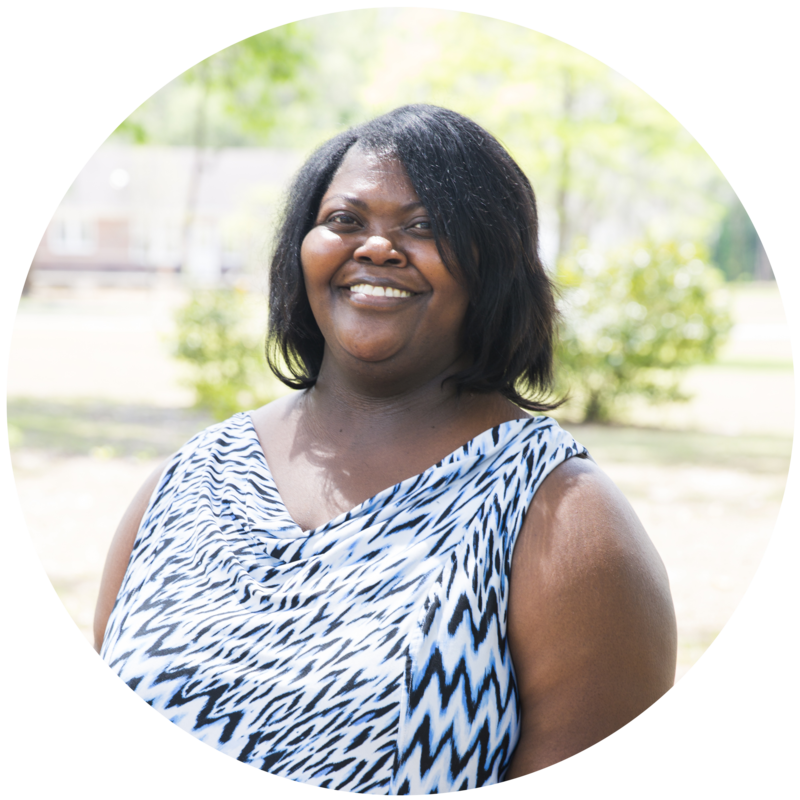 Arlisha serves on the Social Work Assistant Advisory Board for the Southern Regional College and serves as a Field Instructor for the Social Work Assistant Program. She has been with Vashti for 19 years. Cathy Marchant, a Licensed Clinical Social Worker, has worked as a therapist at Vashti for 21 years. A graduate of Florida State University, Cathy holds a Masters Degree in Social Work. She has strong spiritual values and these values have communicated themselves in her ministry to the children of the Vashti Center. Dana has been with Vashti since September 2010. She holds a Bachelor of Applied Science Degree from VSU and is currently enrolled at Western Governs University studying for her Master’s of Health Care Admin/Management. Dana is a Registered Respiratory Therapist and was formerly employed by Southwest Regional Technical College as an Adjunct Instructor. Dana’s many roles at Vashti have included: Continuous Quality Improvement, Risk Prevention and Management, Compliance/Privacy Officer, Room Board Watchful Oversight Consumer Advocate and Training Officer. Susan joined Vashti as Resource Development Director in April 2014. Prior to working at Vashti, she was employed by Thomasville Center for the Arts where she worked in administration, grant writing, and development. Before discovering a love for nonprofit work, Susan was employed by Merrill Lynch. In 2000 she joined Synovus Financial where she worked with Synovus Securities and later as a trust and business development officer with Synovus Trust Company. Danisha joined The Vashti Center in November 2018. She most recently worked in workforce development as a Business Solutions Consultant for WorkSource Georgia. She received a Bachelor’s degree in Office Administration and Technology from Valdosta State University in 2011 and then completed a human resources internship at Cleaver-Brooks in Thomasville. She is currently pursuing a Masters of Business Administration in Human Resource Management from Columbia Southern University. Danisha has always had a passion to serve the community and is proud to be a part of the Vashti family. She believes that employees are a company’s most important asset and will always treat them as such. Adrian received a B.S. in Psychology from the University of Georgia and went on to earn a Masters of Social Work at Valdosta State University. As a Licensed Clinical Social Worker and a Certified Master Addictions Counselor, he brings to Vashti extensive experience in behavioral health and program management. Prior to joining Vashti, he was employed by the Department of Veterans’ Affairs in Tallahassee as a case manager where he helped homeless Veterans transition back into the community. He also served as a substance abuse counselor for the US Army in Fort Stewart. 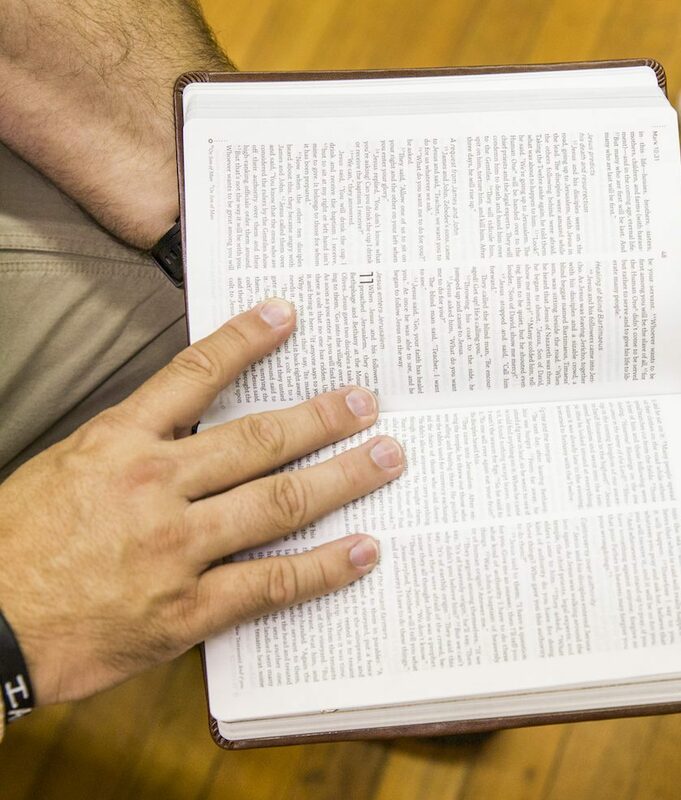 A native of Thomasville, Adrian fondly remembers his volunteer days at Vashti with his youth group from Thomasville First United Methodist Church and sees his work here as his true calling. Jacquelyn, fondly known as Jackie, joined the Vashti family in July 2014 as a therapist in the community program. She holds a Masters in Business Administration with a concentration in Healthcare Management and a Masters in Rehabilitation Counseling. Presently, she is Program Director of the Ventures on Broad Clubhouse. 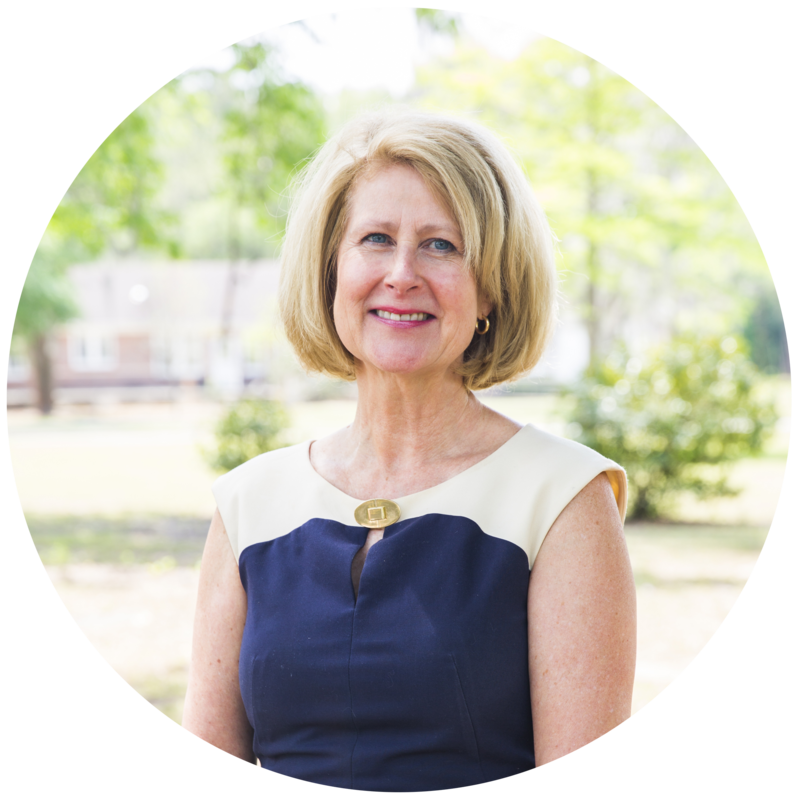 Prior to Vashti, Jackie served as Program Manager for the Sycamore Center/Heritage Foundation and as Associate Director of the Thomasville Community Resource Center. Jackie has worked in the social services delivery system for over 25 years and believes everyone has the potential to do and be better. Rev. Amanda Messer is an Ordained Deacon in the United Methodist Church. Amanda graduated from the University of South Alabama with a Bachelor’s in Psychology. In 2009, she completed her Master’s in Marriage and Family Therapy from the University of Mobile. In 2012, she graduated from Candler School of Theology with her M. Div and a concentration in Scripture and Interpretation. 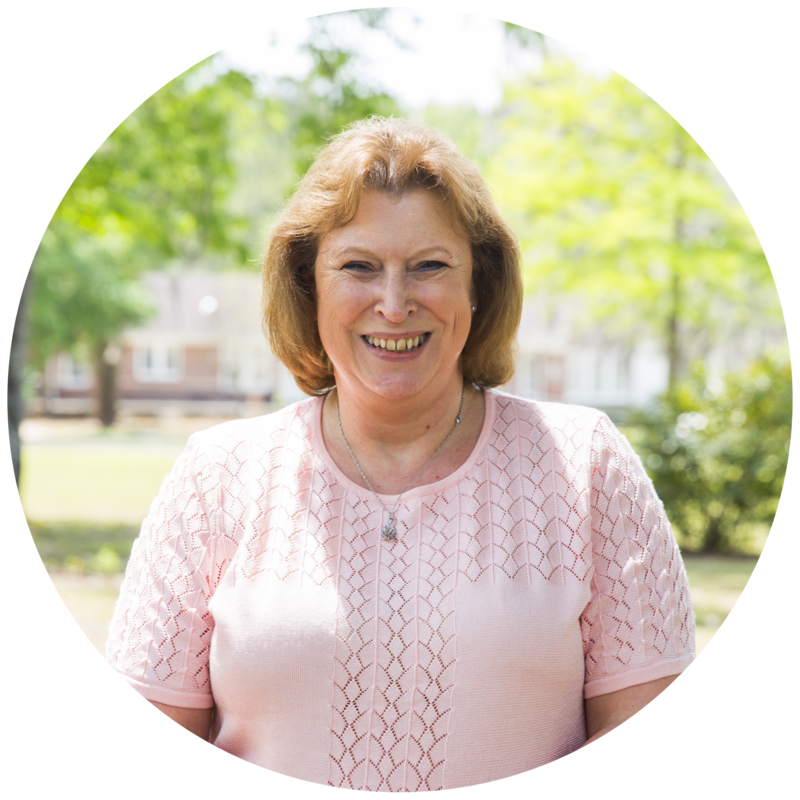 She began working at Ashland Place United Methodist Church of Mobile, AL in 2012 where she served for over 6 years as the Minister of Congregational Life and Director of Youth Ministries. Amanda moved to Thomasville with her family in October 2018 to serve as the Chaplain of The Vashti Center.